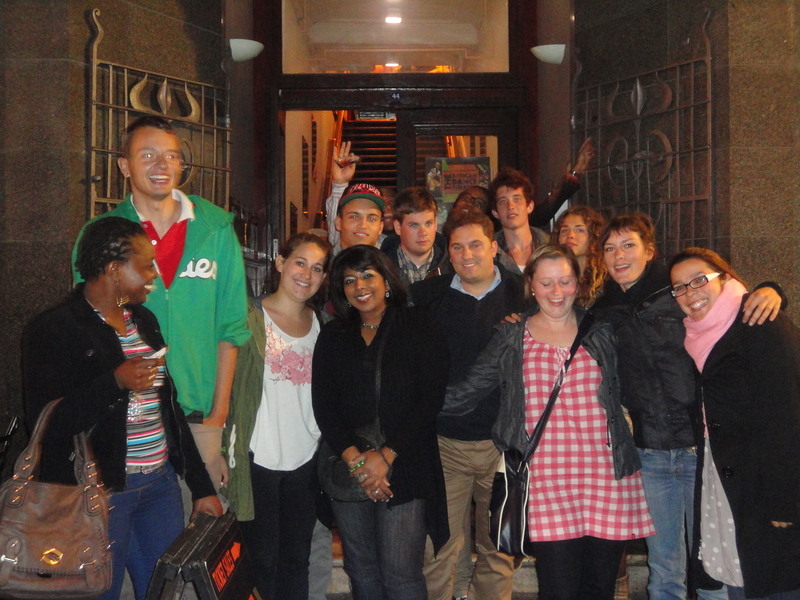 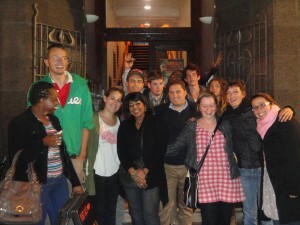 On Thursday, September 13 a group of students joined Sheetal and Hardie for a night out at The African Dance Theatre in Long Street, Cape Town. 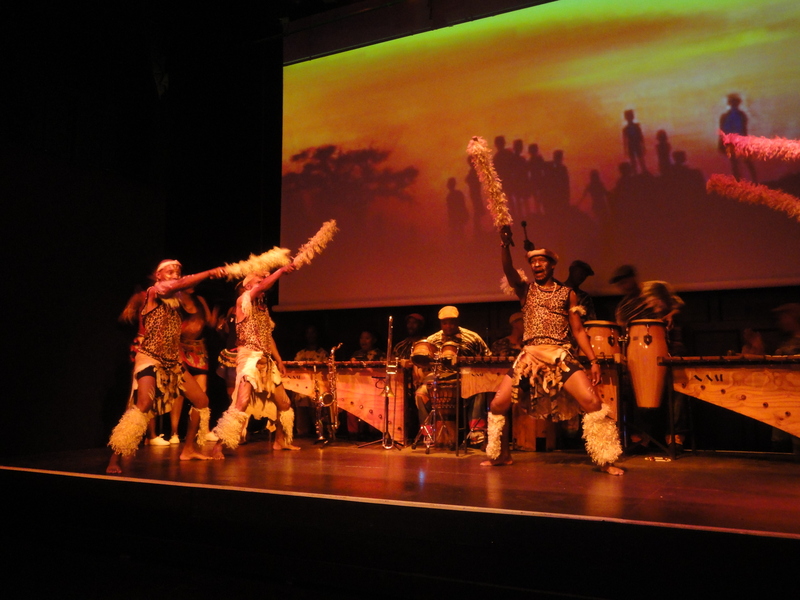 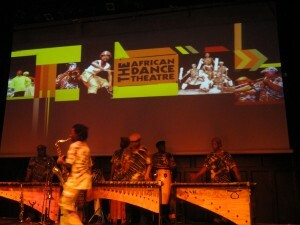 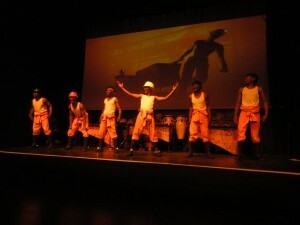 We were treated to an array of African dances with live music – ranging from traditional to gumboot dancing to hip hop! We left the theatre feeling vibrant and energized and urge everyone to go and support our local talent which is literally right on our doorstep!